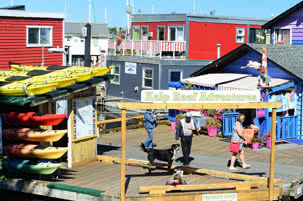 Moving to Victoria BC in 2014? 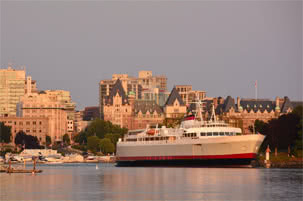 Are you thinking about moving to Victoria BC in 2014? If you are, let us be the first to welcome you to this wonderful place we call home. We may be biased, but we think that living in Victoria is awesome! 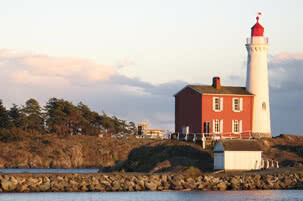 Victoria BC is a popular destination for retirees, so we have a focus on retirement living in Victoria. Regardless of your age, if you are moving to Victoria you will need a place to live. 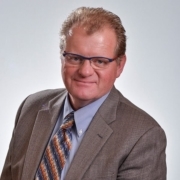 You will find useful stuff for new residents including specific neighbourhood descriptions, statistics about the cost of living in Victoria BC and news from Victoria’s real estate market. We hope that you will find this blog is a valuable resource as you make plans for moving to Victoria BC. Please don’t hesitate to give us a call if you have further questions – you can reach Geoff McLean or Jodi Baker at 1-800-663-2121.
https://livinginvictoriabc.com/wp-content/uploads/2017/05/logo-transparent.png 0 0 Geoff McLean https://livinginvictoriabc.com/wp-content/uploads/2017/05/logo-transparent.png Geoff McLean2014-10-22 09:19:542018-06-11 09:37:03Moving to Victoria BC in 2014?